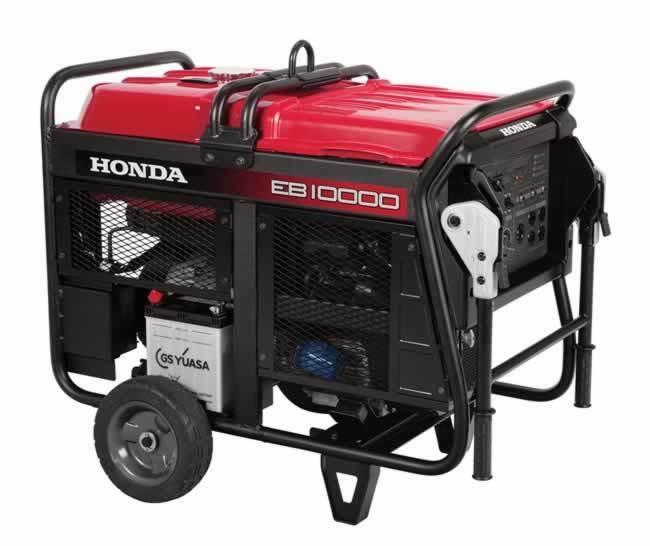 We have a limited supply of Honda EU7000i generators due to the many hurricanes and natural disasters. Please call for availability. 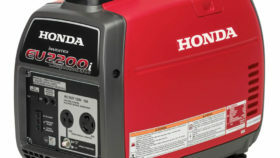 Honda Power Equipment is debuting the all-new EU7000iS portable generator adding greater power performance to its popular Super Quiet Series. 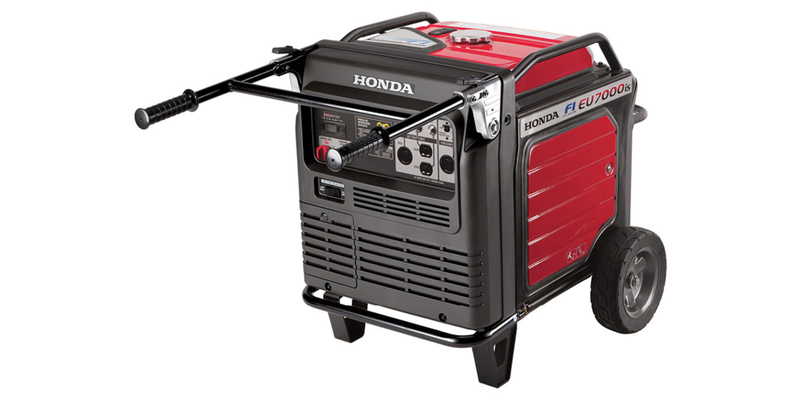 This new generator delivers more of what Honda generator customers have come to expect from Honda: fuel efficiency, clean power output, quiet operation and longer running times in a portable package. 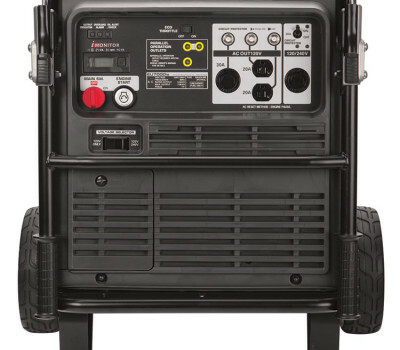 Super Quiet Generator Perfect for home back up power, RVs, outdoor events, etc. 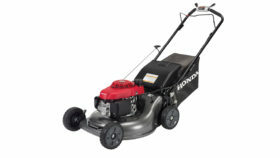 $4,499.95 6-Point Service Price (Pro-assembly with Free gas/oil, Safety & Maintenance Demo, $30 value 1st Break-In Service, Lifetime oil change on 4-cycle gear). Pre-order and get In-store pick-up.